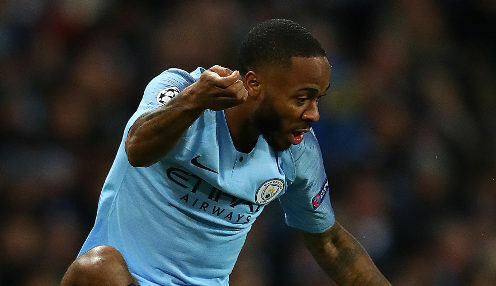 Pep's 10 Men Produce A Sterling 100/1 Comeback! Trailing 2-1 and down to 10 men, Manchester City were 100/1 to beat Schalke just before Leroy Sane’s equaliser. bet365’s Steve Freeth “In recent months we’ve seen Manchester City lose a few games after taking the lead, but we weren’t so lucky in this one. The Citizens are bet365’s 11/4 favourites to win the Champions League and 10/1 to win all four major trophies this season.